You get the professional services of 2 realtors for one. 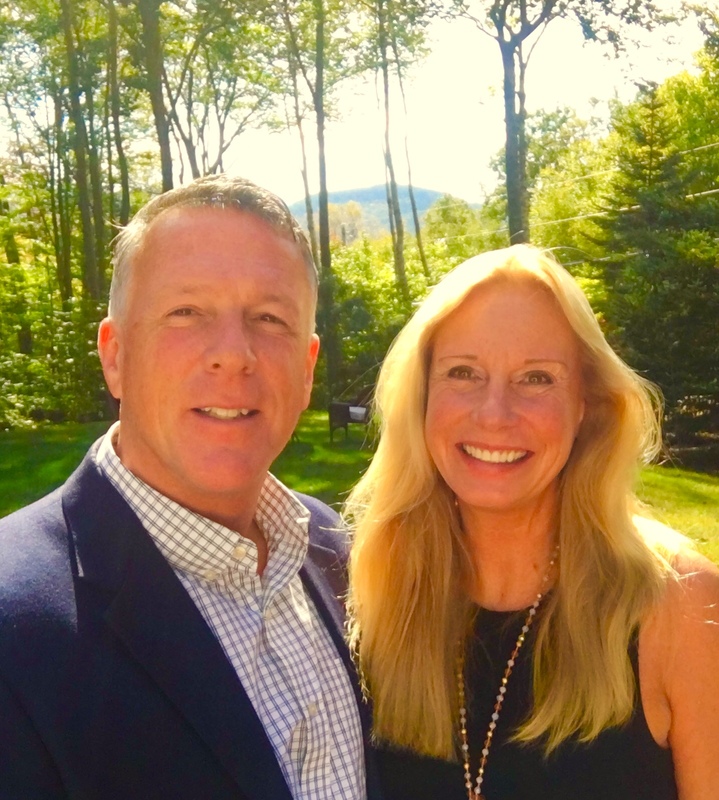 Have you been thinking about a vacation home or retirement home in the beautiful 4-season resort of the Mount Washington Valley and North Conway, NH region? We can find your dream home. We know the area, how to save money, avoid costly missteps and how to maximize your buying dollars. We are living our dream in this 4-season wonderland - and we can help you realize yours. Call us and let's get started. We're excited to help you find your dream! We are Your Partner Looking Out for You Throughout the entire Process, and Beyond! The Ray Realty Team - 2 Realtors for the price of One! In the heart of Ski country this Farm House / Ski House is the perfect vacation property, and it will sleep the whole family. With a private large Pub area - no need to drive home after enjoying a night out - you’re already home! Incredibly priced at only $149,000. Don’t let this rare opportunity slip by.. Call Corinne and Mark at 603.986.7464 (569home) and we will be happy to show you around. See more of our video tours!